Everything you need to know about our school and our mission. Weat Little Gem Montessori believe that each child has unique talents which when nurtured with love will bloom to its fullest potential. Our teaching practice supports this belief and we strive through our diligent work and dedication to providing an exceptional learning environment that enables children to reach their fullest potential in intellectual, physical, emotional, social and moral development. The basic concepts of Dr. Maria Montessori are infused with our own school’s creative approach to educate the minds of young children. Our mission is to educate, inspire, and empower children-providing a solid foundation for their future. They will be ready to the next level of education either public or private school program. 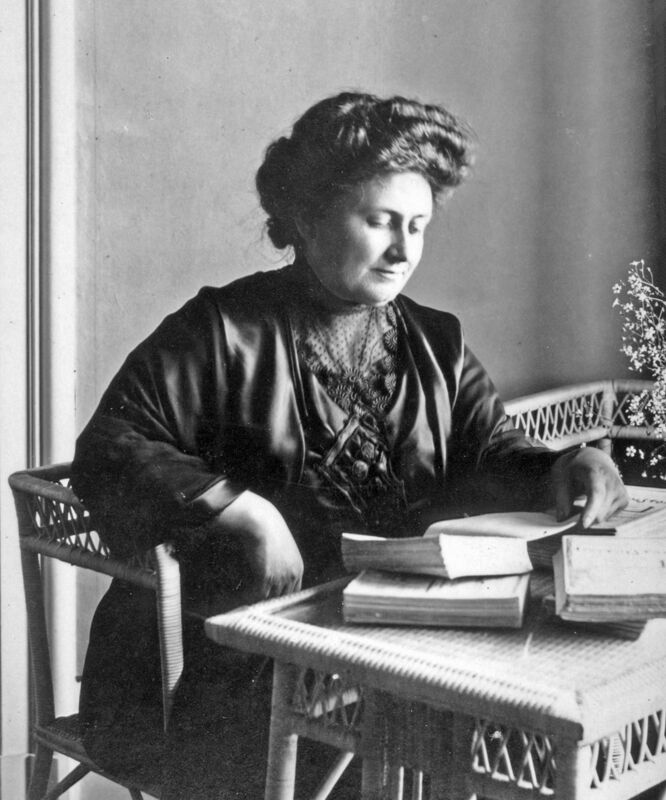 “Education is a natural process carried out by the child and is not acquired by listening to words but by experiences in the environment.” Maria Montessori was born in the small town of Chiaravalle, Italy in 1870. At a time when education for girls was not valued, Maria’s mother supported the idea of Maria attending college. Maria later attended medical school and became one of the first medical doctors in Italy. The birth of her son, Mario, changed her life, as did her experience as a doctor for young children. She dedicated her life to creating an educational philosophy that would nurture the lives of children and provide them with a system of education designed for their developmental needs and interests. Dr. Montessori gave the world a scientific method, practical and tested, for bringing forth the very best in young human beings. She taught adults how to respect individual differences, and to emphasize social interaction and the education of the whole person rather than the teaching of a specific body of knowledge. The Montessori approach is the single-largest pedagogy in the world. There are Montessori schools in all six continents. She died in Holland in 1952 at the age of 82. She was nominated twice for the Nobel Peace Prize for her work in education to bring about world peace. Today, educators recognize both her genius and her dedication to the field of education. Her insights and understanding of children, their needs, and their minds, have changed the course of children’s education around the world for the past 100 years. Our mission at Little Gems Montessori is to provide a holistic learning experience for every child that comes to our school.